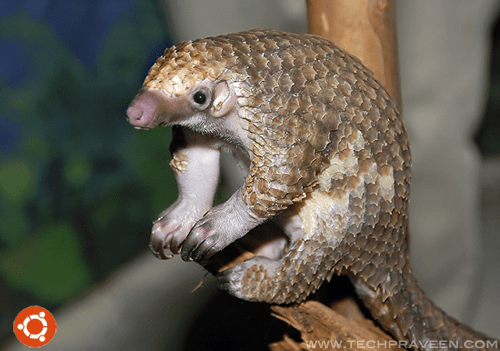 The name “Precise Pangolin” was announced by Shuttleworth on 5 October 2011. Unlike previous LTS releases that have been supported for three years for the desktop version and five years for the server version, this release will be supported for five years on both. Gwibber features new monochrome icons and optimized used resources. bro i had downloaded ubuntu 11.10 previously. I tried to install it with wubi. everything goes fine when pc restarts and shows copying files and something like that. and then it stucks in the mid way. i googled this problem but didnt got resolved. I have not tried Wubi yet. Please follow the below step to create a dual boot (i.e Windows and Linux) installation parallely. I installed Windows Xp, Windows 7 and Ubuntu Linux. If you have any trouble, please try installing in Virtual Box or VMvare software. So, you can get some idea on linux installation. *Just make 10-15 GB unpartitioned spaced. *Download an ISO image of Ubuntu and burn it. *Insert the disc when the computer boots and select the 1st option. *When the installation starts. Choose “Manual Partition” type. *After selecting manual partition you can find the Unpartitioned space 10 GB. *Select that 10 GB where you wish to install Linux. Set 250 or 300 MB as SWAP space. *After creating swap partition. Set rest 9.7 GB as root ( / ) partition. thnx bro for your reply but when i tried with freshly downloaded iso with the wubi it worked. bro my machine is very old (512 mb ram and pentium 4, 2.4 ghz processor, 30 gb hdd..lol :D) and ubuntu is running very slowly and it is lagging just too much..any solution coz i heard that linux runs very well on old machines also. also i am not able to find the data stored on my partitions. 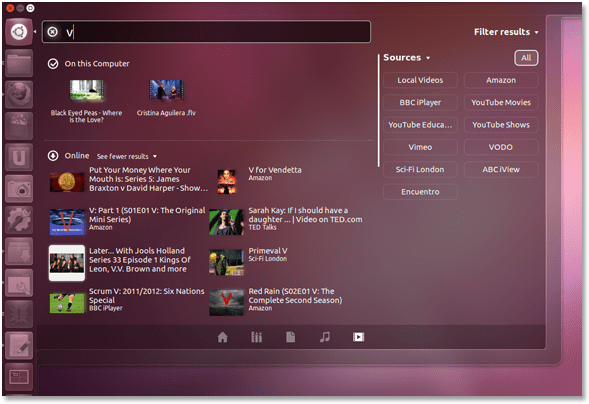 Latest versions of Ubuntu are coming with high graphics features. For your system configuration the latest versions will be very slow. bro one more thing..there was a software that i wanted.while instalation it is saying that the minimum memory you need is 1 Gb..and i want it badly.any solutions..? For example the minimum requirement to run Adobe Photoshop CS5 is 1GB of RAM, and you got only 512MB. You can either increase the RAM or just go for a lower version of Adobe Photoshop. Photoshop 7.0 can run fast in lower system configuration also.